I know this wooden pallet recycling is just like an addition. It just keep getting worst with every passing day. I know my early days when I completed some early projects with wood pallet recycling, I just felt like a real macho man. This really gives a strange feeling deep inside your heart that you are really doing some great work for the betterment of your society in the short run, and the whole world in long run by saving the trees. 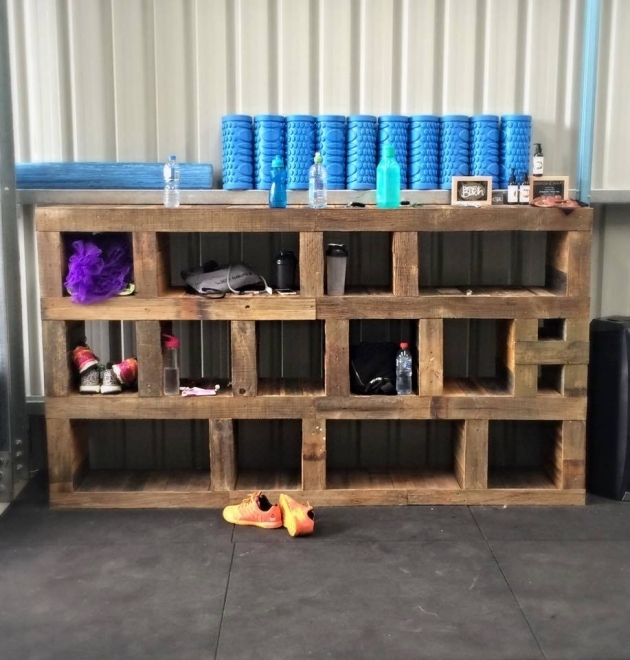 Now let’s have some real business here, go through some of the finest wooden pallet recycling ideas. 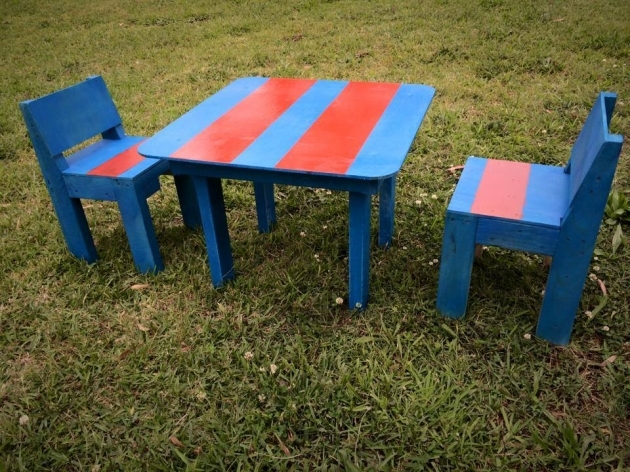 Tables are the need of every house hold. They vary in design, size and shape. 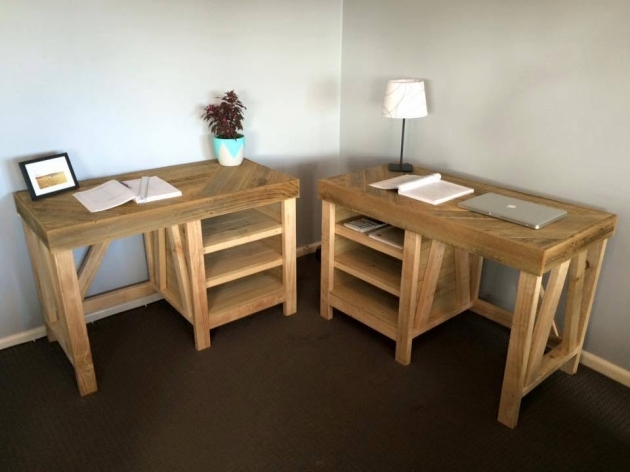 Here are a couple of some official wooden pallet tables. They have got an exceptionally great design. They have got some additional built in boxes beneath making them look like a perfectly official table. I would like you guys to name this strange wooden installation. Well, you can name it as a side table for displaying some decoration pieces, or this could also be used as a wooden vault or chest where you can preserve some of your valuables. So hurry up and grab the plan. What, is this a sign board? Or some note regarding some special day? Apparently it looks like a sign board installed outside some café or restaurants, but who stopped you from bringing the idea to home? No one ofcourse, then take your time work on the feasibility and try this smart recycling idea for your home. You just have to do a lot of things for putting your house in order. I mean you just can’t take this challenge for granted or the entire house would look messy. So better to prevent this state, bring yourself this smartly recycled wooden pallet shoe rack. Awwwww…. Do you have little kids? 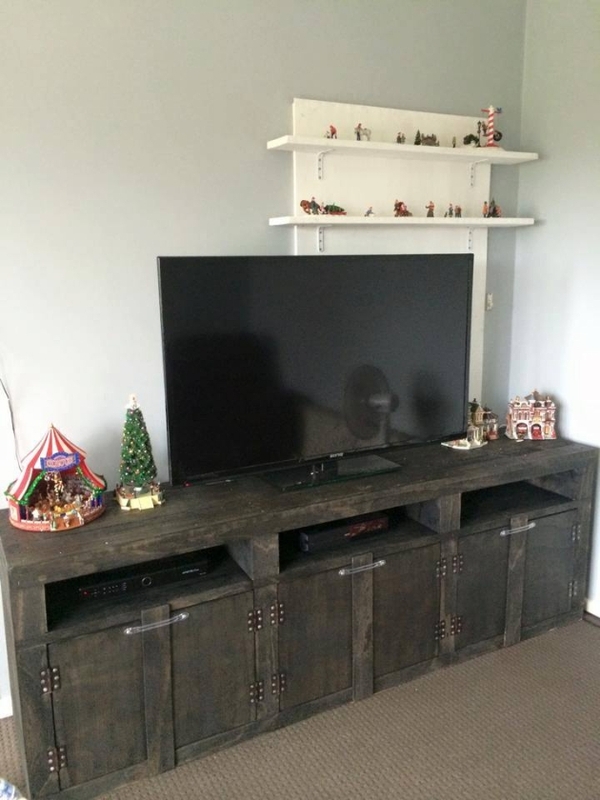 If you do have, then I am more than sure that you just can’t deny this smart furniture plan for those young buddies, they would simply love to site here and do their home work assigned to them. 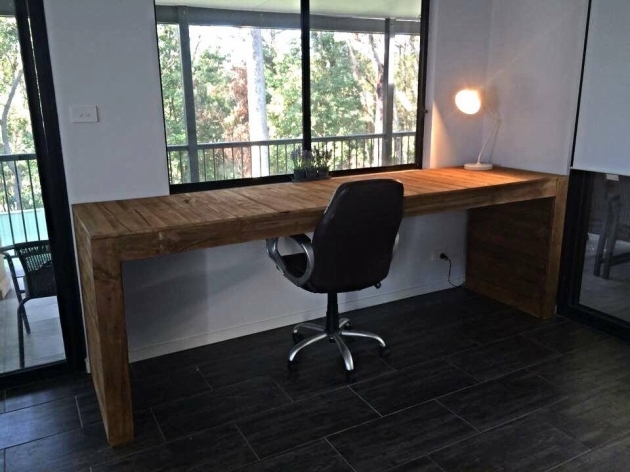 This pallet wood would not even leave you alone while dealing your business or official matters, and this wood pallet bar table is probably the best example. This shows that the wood pallet isn’t specific to mere home based wooden installations. 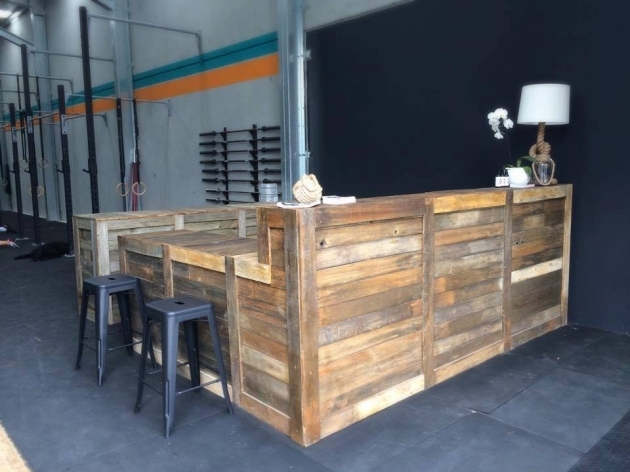 But this rustic wood bar table is also the blessing of same shipping wood pallet. Sometimes you just feel like sitting in some isolated corner of the house where you could spend some with you only. You can also use this place for some important work. So this is the atmosphere created appropriately with this long wooden pallet table. 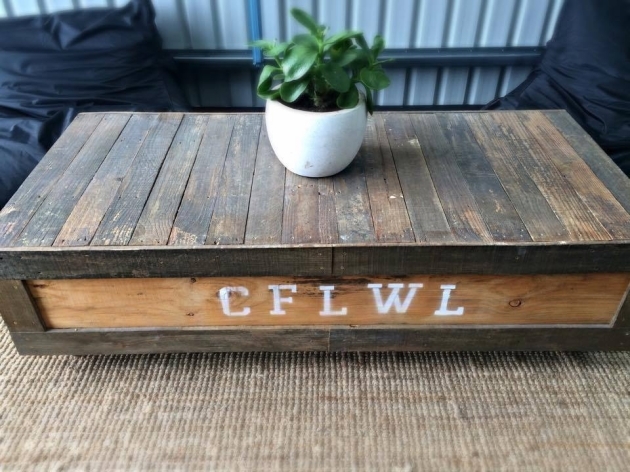 And this vintage wood pallet coffee table reminds me of my granny’s place, she used to love such vintage articles. 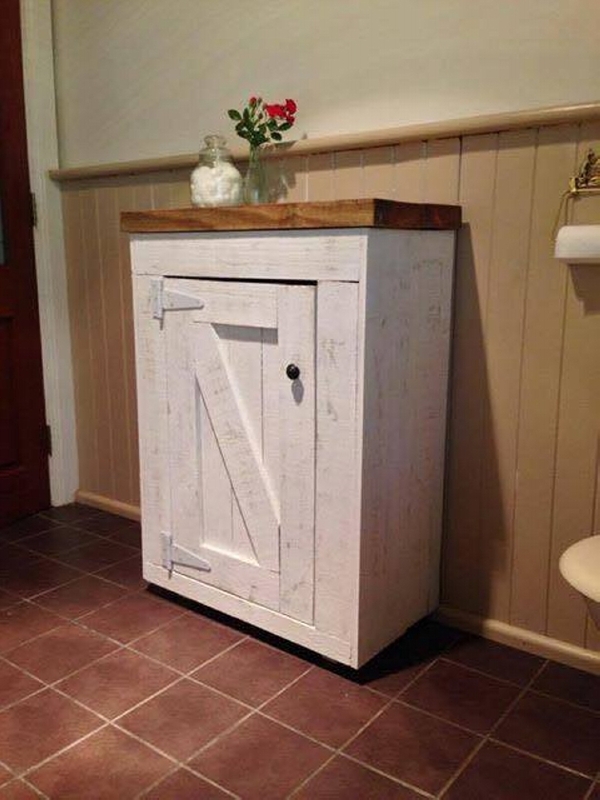 This is one of the most precious artistic creations from the wood pallet, and a true artist would know its potential beauty which is far better than its expensive counterparts we buy from the market.